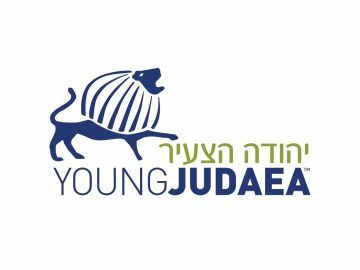 Camp Young Judaea Midwest’s community uses Connected Judaism™. 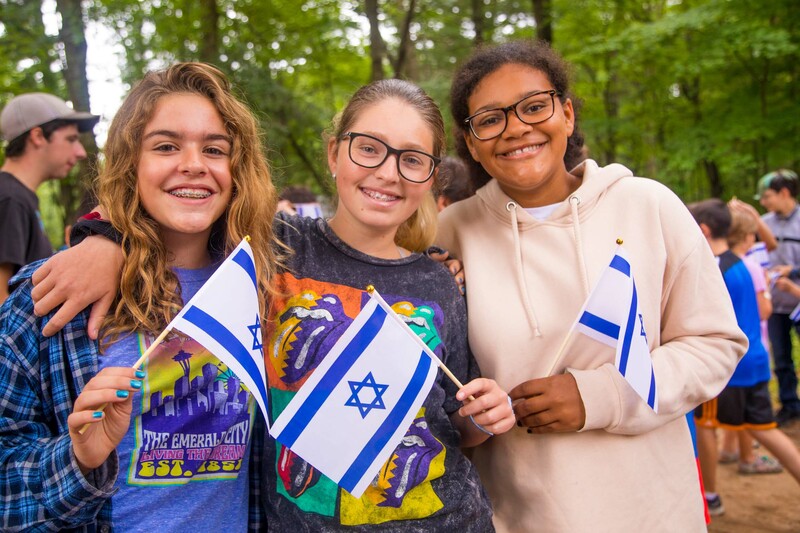 It is an approach to strengthening Jewish Identity that empowers campers to explore on their own, and it is a worldview that encourage a lifelong connection to all elements of the Jewish community, Israel, and to personal growth and confidence. 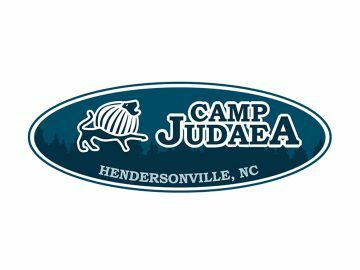 Our community consists of campers who come from Jewish day schools in big cities and public schools in small towns. Some rarely see the inside of a synagogue and others go to shul regularly. 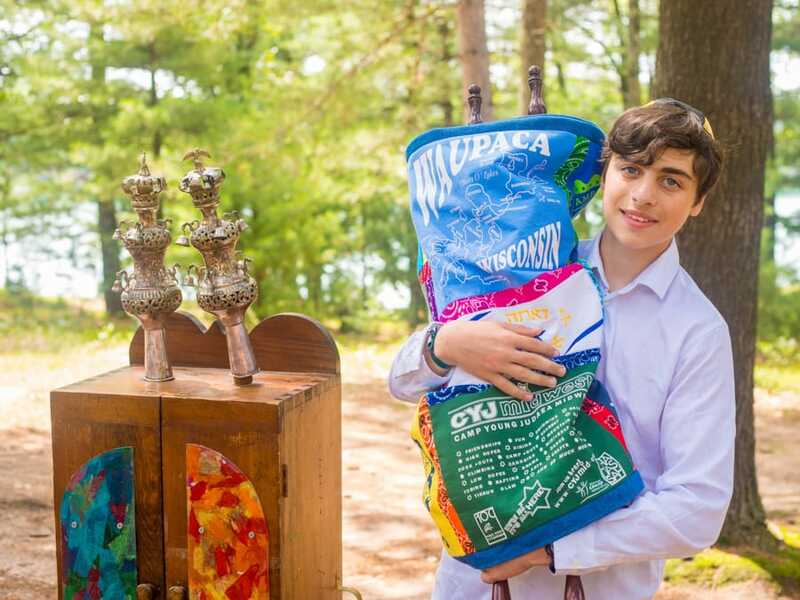 Some campers have a clear idea of what it means to be Jewish, and some campers have just begun to explore their Jewish identity. 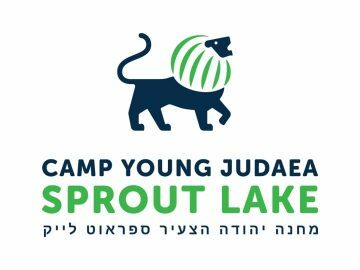 CYJ is a space where a camper that is observant can feel at ease, and the child who does not know what Shabbat is can ask questions without judgment. 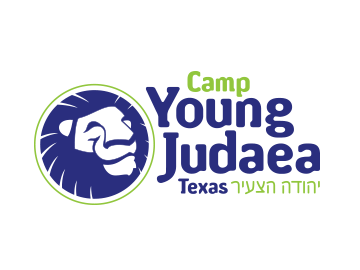 At CYJ our campers develop an understanding of what Jewish means to them and are informed by what it means for others. They respect each other, learn from one another, and grow together. Their growth also informs their understanding of the world. 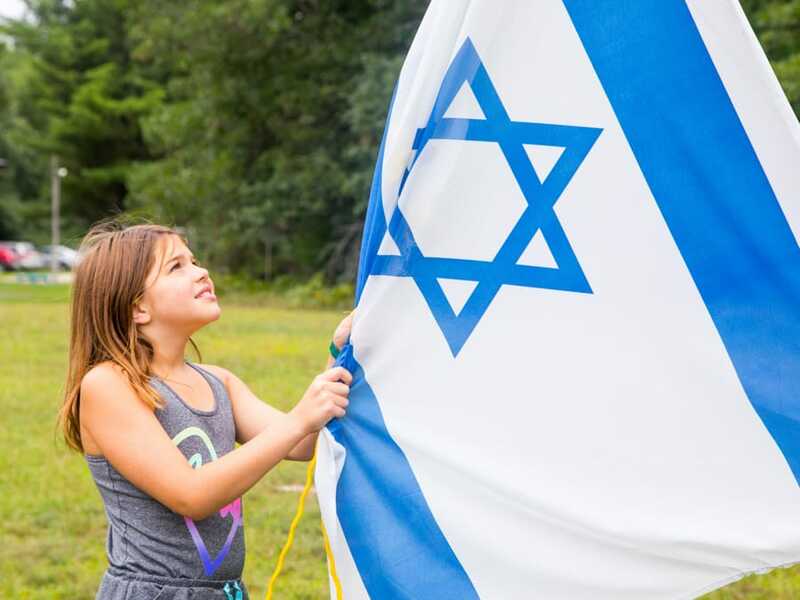 Our program fosters connections to Israel through interactive programs featuring nature, art, sports, scout based activities and more under the leadership of our talented Israeli staff and educators. 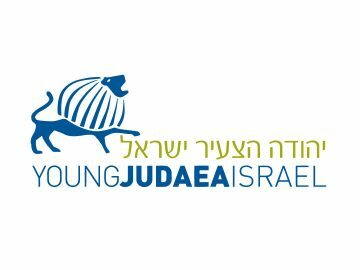 Creating a love for the State of Israel is what CYJ Midwest has been fostering for over 40 years. Our kitchen creates delicious kosher food culminating weekly in a beautiful Shabbat dinner with challah braided by our campers. Shabbat is a time to relax with friends, while engaging in special programs only offered one day a week – this is a highlight for many campers over the summer.